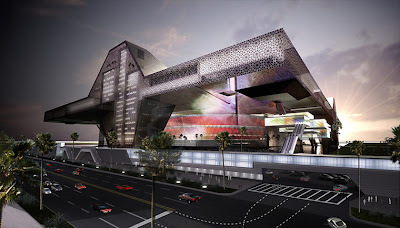 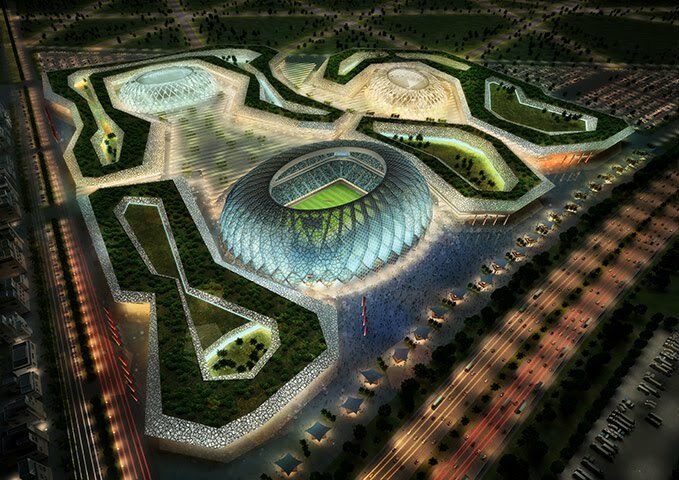 sport-010 Al-Wakrah Stadium in Al-Wakrah. To be built. 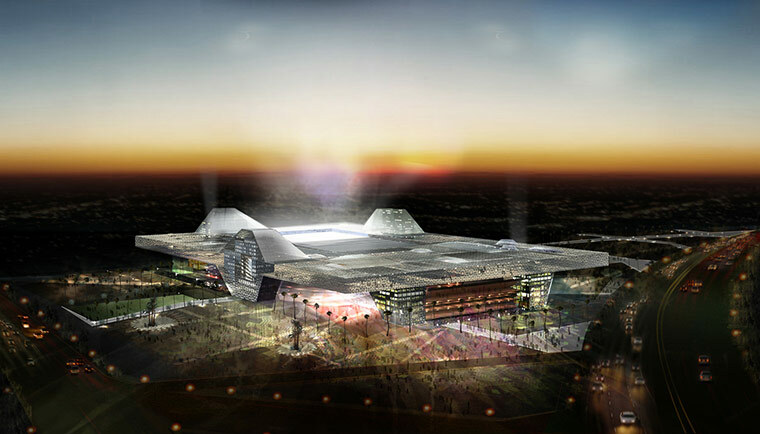 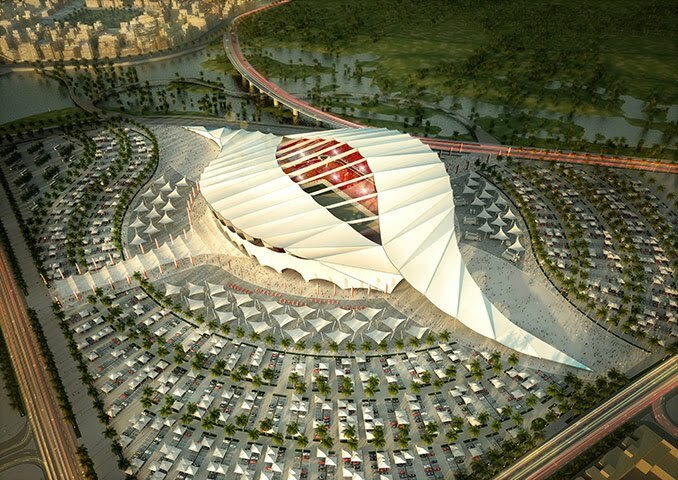 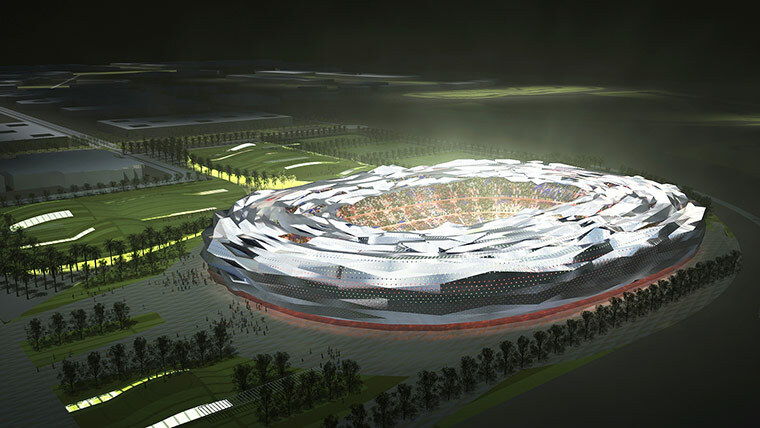 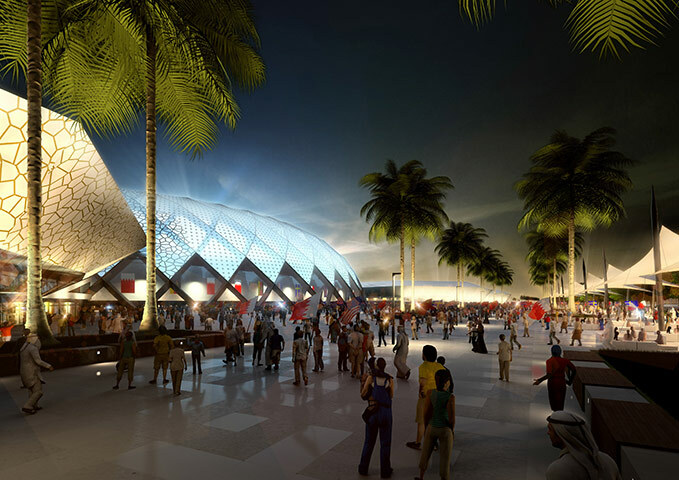 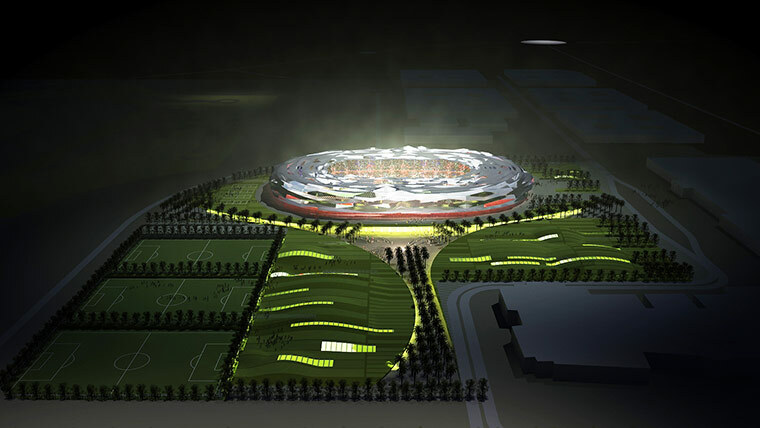 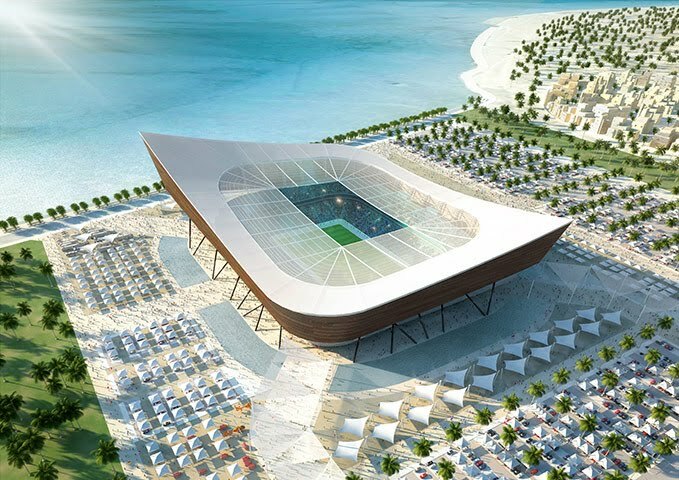 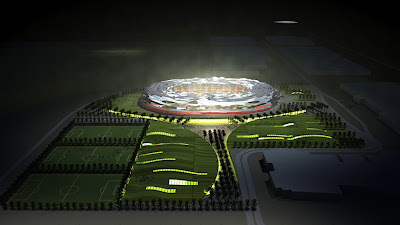 Expected capacity 45,120. sport-011 Home to Al-Wakrah football team, the current stadium only holds 20,000 fans.